my favourite season means I just never want it to end. 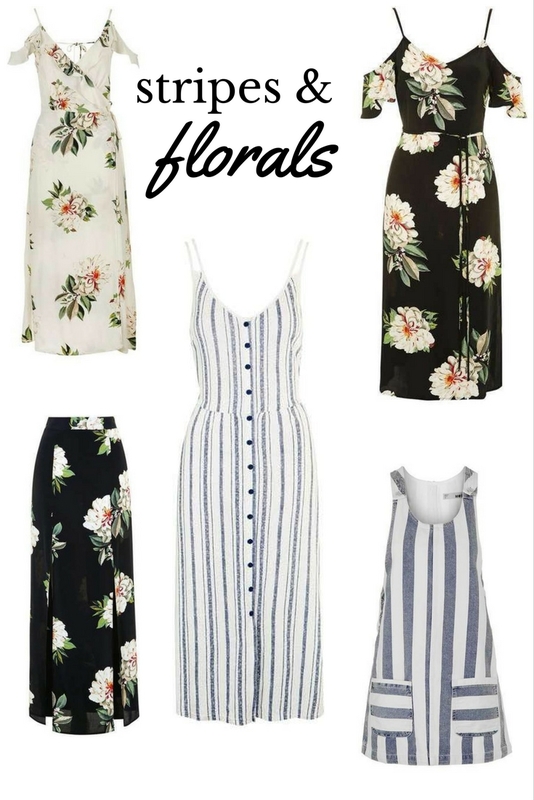 This year I was in love with all things florals and stripes! my birkenstocks or sandals and ta da i’m ready! or walk along the seawall. Are stripes and florals really a trend - they have to be classics by now?! ;) Jokes aside, I can't get enough of either! your skirt is so pretty! I love the colors! Beautiful choices, I love mixing stripes with floral-camo, too!! I really love the top left one - super cute picks! These are great pieces, I'm so obsessed with florals right now.